Ichinose World: . 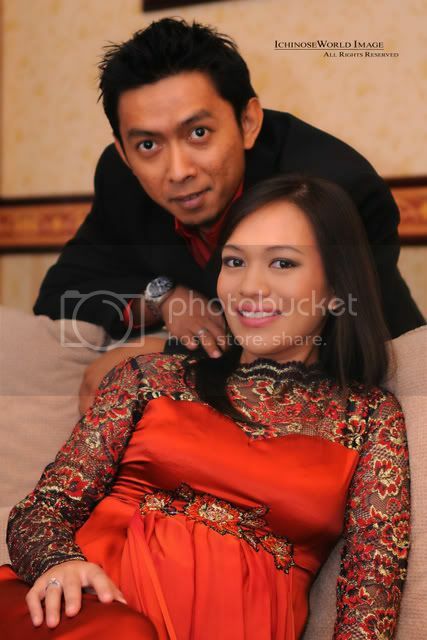 Portraits: Zamir & Shafini .
. Portraits: Zamir & Shafini .